Top Rated LSAT Prep Tutors in Phoenix, AZ! Welcome to Phoenix’s top-rated private LSAT prep in-home tutoring service! 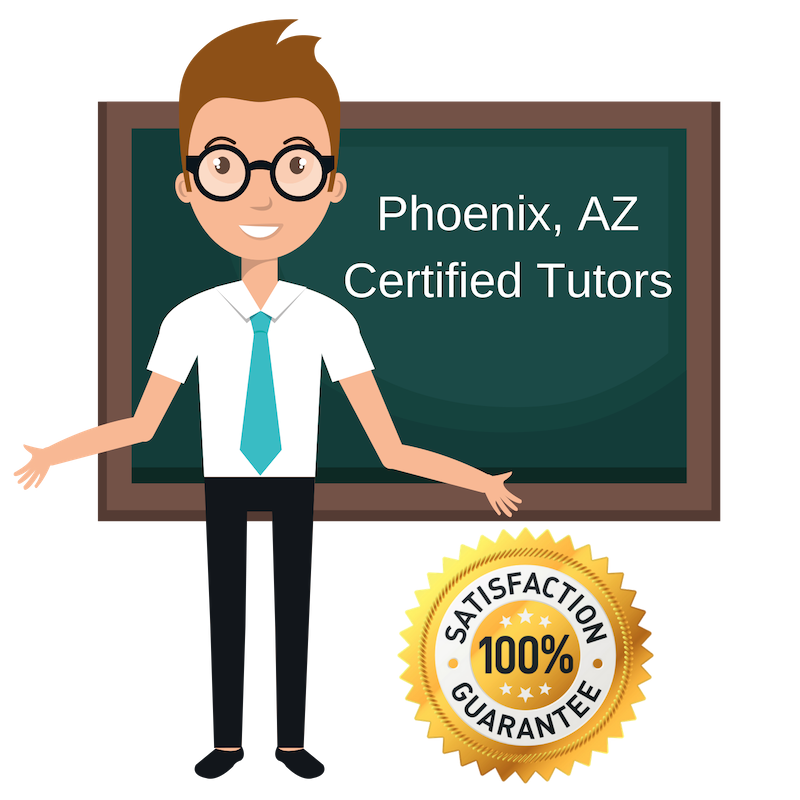 All of the following Phoenix LSAT prep tutors are certified by Varsity Tutors, the leading tutoring agency in the country! All Phoenix LSAT prep tutors have been background checked, been interviewed, had mock LSAT prep tutoring sessions, and been trained by professionals. 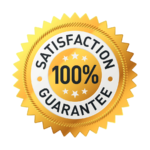 We guarantee you will love your local Phoenix LSAT prep tutor or your money back! Get information regarding a top-rated LSAT prep tutor today! I tutor the LSAT in Phoenix, Arizona. I have extensive experience in higher education and tailor my approach to match each student’s unique needs and challenges. I have a Master of Laws from the National University of Singapore and a Master’s degree from Georgetown University in Government and Security Studies. When students work with me they improve their test scores by 10-20%. I develop a rigorous plan for each student and if they follow it they will do better on the tests. I have a lot of tutoring experience, and hope I get the chance to work with you and help you improve your LSAT score. I am a working attorney and have been practicing in Arizona for the past 19 years. I graduated law school with a 3.1 GPA. Law school was not easy and I learned a lot throughout and found better studying habits in order to improve my grades. I finished law school by graduating with honors. I enjoy tutoring students and helping them prepare for law school. The LSAT is a huge part of this, which is why I tutor students on the LSAT to help prepare them for this rigorous test. I have had a great career in law and I would love the chance to work with and help students looking to do the same. I am a tutor and have worked with students on many subjects and have helped students prepare for many demanding and challenging tests. I tutor students on the LSAT to help prepare them for law school and to give them studying and test taking skills they can use. I have worked with many students and seen great progress and success rates with those I have helped. I would love the chance to work with you and help you get to that next point in your educational career. Writing Fiction & Non Fiction Novels. Writing Music. Performing theatrically and musically. Becoming proficient in the French. Yoga and meditation. Daily workout at the gym. Loving my dog, Sachi, every moment possible. I graduated law school from Tulane University. I currently practice law in Scottsdale, Arizona. I have taught high school math and enjoy tutoring students, especially when it comes to preparing for standardized tests. I tutor students on the LSAT, as I am deeply familiar with its content and structure and have the professional background to back up much of my knowledge. I would be honored to work with you and help you prepare for the LSAT and share any of my professional experience. I am a recent Princeton graduate and am myself finishing my application for law school. I have extensive experience tutoring students and would love to share my experience taking and preparing for the LSAT. I tutor students on the LSAT as I am so recently familiar with it and have retained much of the content and structure. I understand how important test scores are and I want to help each student master the LSAT and successfully pass it. My tutoring style is similar to coaching, and I work hard to help my students achieve success.